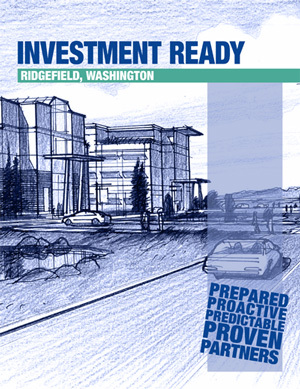 Master Fee Schedule - The City of Ridgefield, Washington | Forward Thinking. Rooted in Tradition. 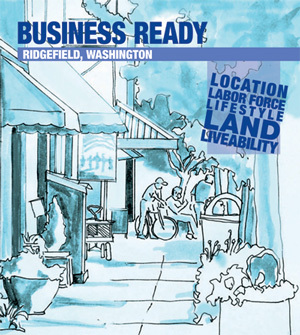 The City of Ridgefield provides a range of municipal services to the community including public safety, planning, and zoning regulation, building inspection and regulation, water, wastewater, and stormwater management services, street maintenance, and parks and recreational activities. The information contained in this site is for general information only. Public information documents should not be used as substitutes for codes and regulations. Details of your project, including various development and permit fees, should be reviewed with staff for specific compliance and conformity with codes and ordinances. Download the Master Fee Schedule here.